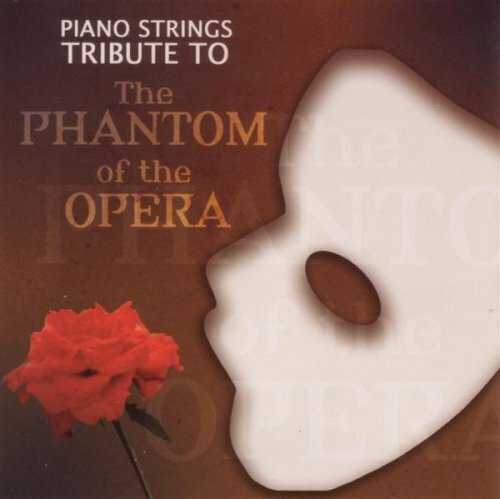 Piano Strings Tribute to The Phantom of the Opera by Tribute Sounds at WA Tunes. Hurry! Limited time offer. Offer valid only while supplies last.